Server’s need certain environments to remain running at peak performance, remain stable, and reliable. Your company’s wiring closet may not the best place for them. 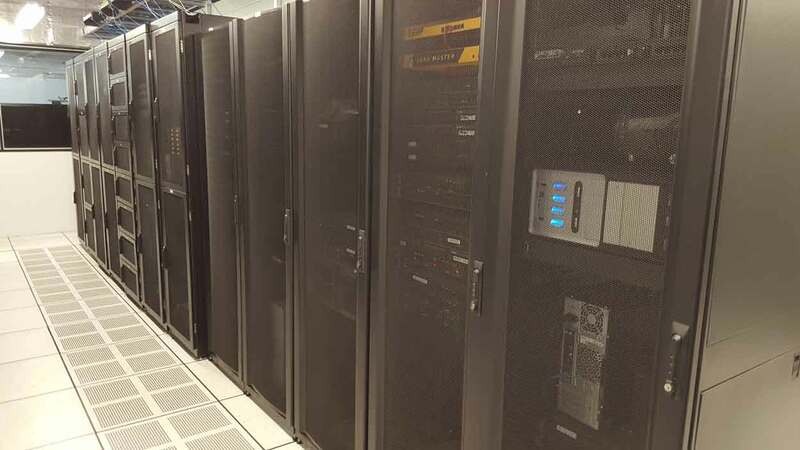 Our data center utilizes power generators, battery backups, diverse internet connections to ensure your mission critical applications stay up and running. eTor Networks has around the clock monitoring from our downtown Network Operations Center (NOC) which continuously monitors and responds quickly to resolve any warnings to prevent downtime. Remote hands-on, around the clock fully managed services ensure your business continues to operate with no downtime. To find out how Server Co-location and Rack Space at our data centers can help your business IT needs, contact us today!